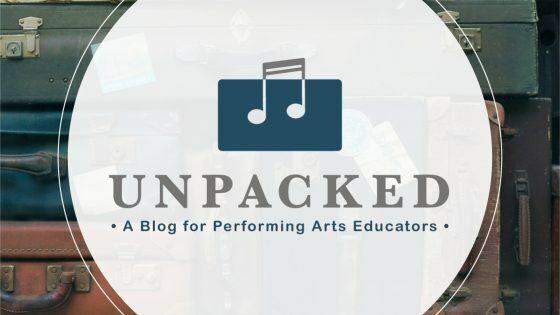 Written by professionals and directors like you, Unpacked covers travel, performing arts education, working with parents and administration, and more! We narrow down our Top 10 Student-Friendly Destinations in this informative e-guide! Guides, tips, and videos to help you further your program and your students! Check out our most recent podcast! 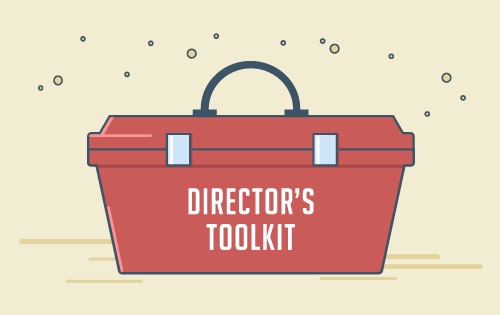 In our podcast, Beyond the Clef, band directors and the staff of Director’s Choice discuss the joys and pains of wrangling young musicians—while providing helpful tips and hints for educators.